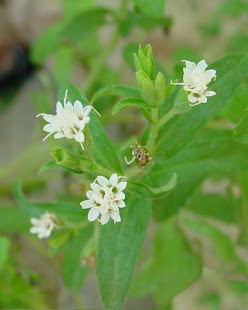 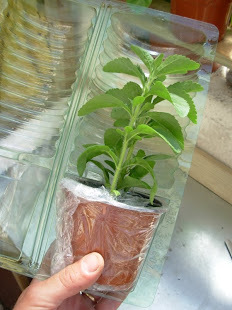 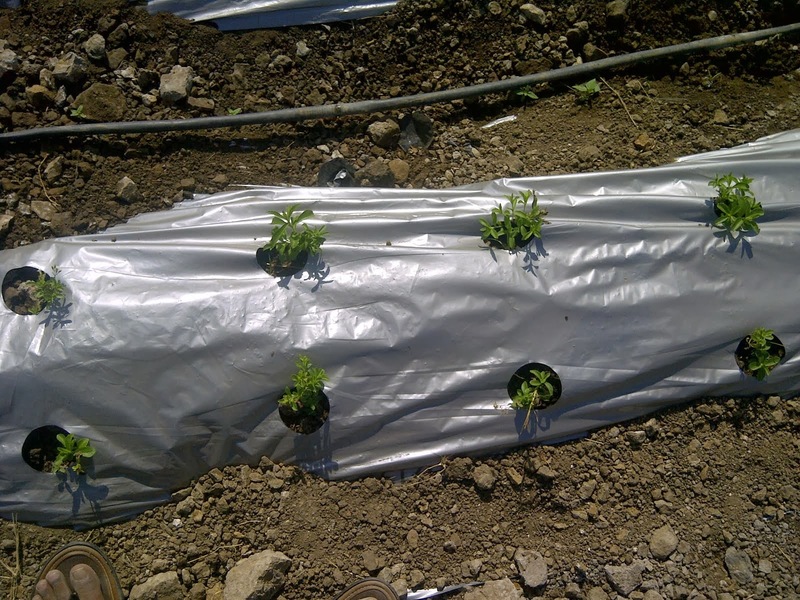 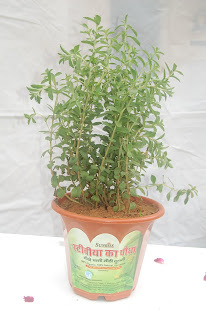 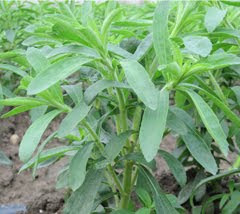 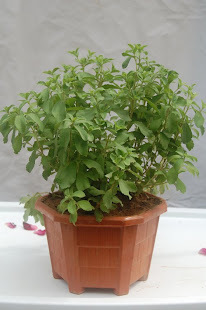 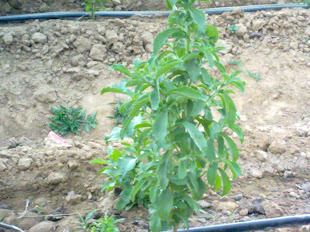 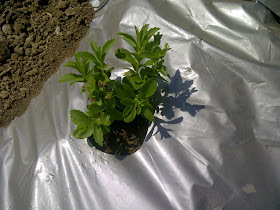 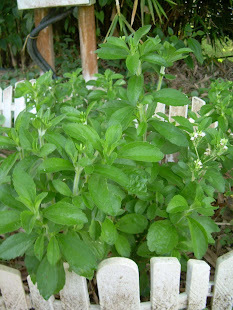 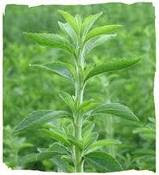 Stevia is a plant of the Chrysanthemum family, the leaves of which have been used as a sweetener . 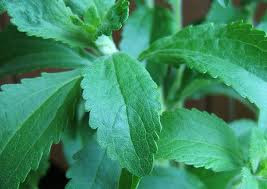 The sweet tasting components of the stevia plant are called steviol glycosides. 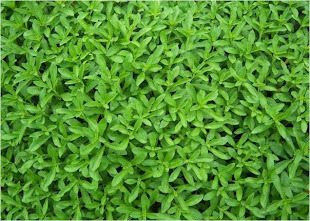 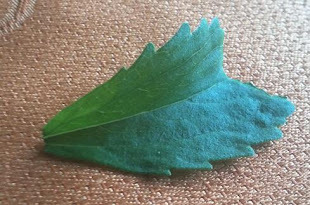 Rebaudioside A is the purest form of the leaves of stevia plant. 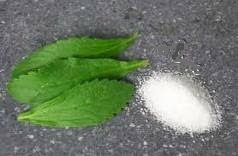 Rebaudioside A is the most preferred one with a sweetness of about 400 times of sugar and Stevioside is about 300 times as sweet as sugar. 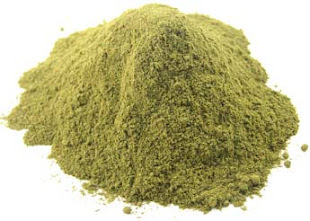 Rebaudioside A has been used in a wide range of food, beverage, brewing, cosmetic and personal care products. 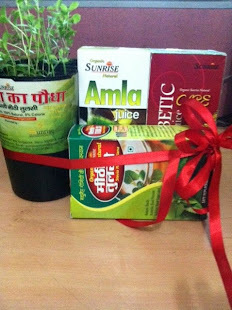 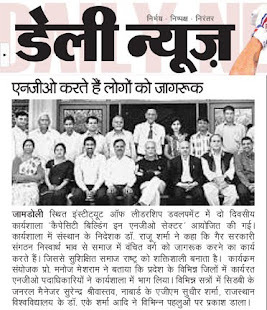 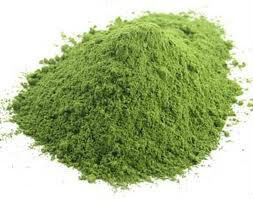 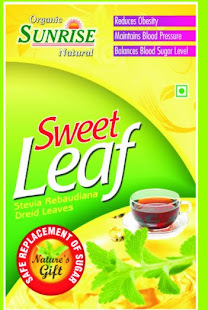 It is an excellent alternate of both sugar and artificial sweeteners for people pursuing natural and healthy diet. 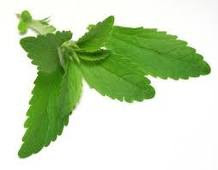 Stevia is the zero calorie, all natural alternative to sugar and artificial sweeteners. 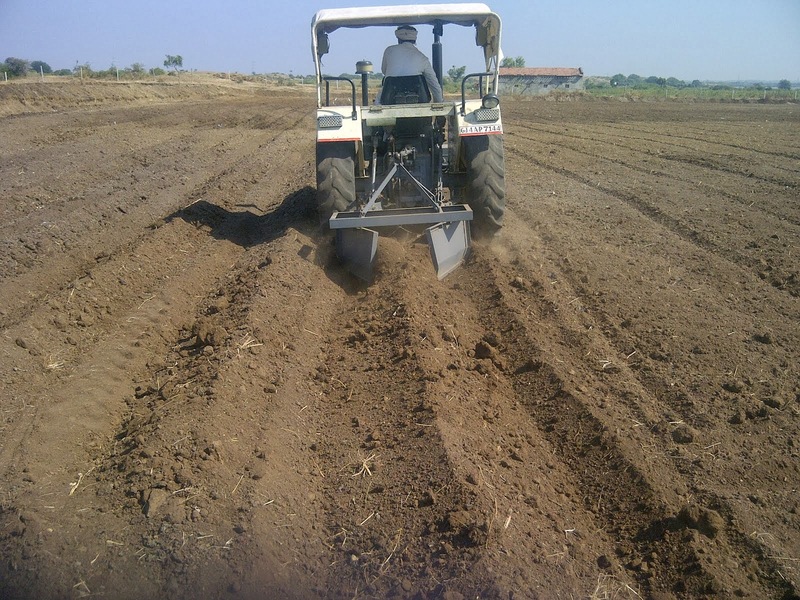 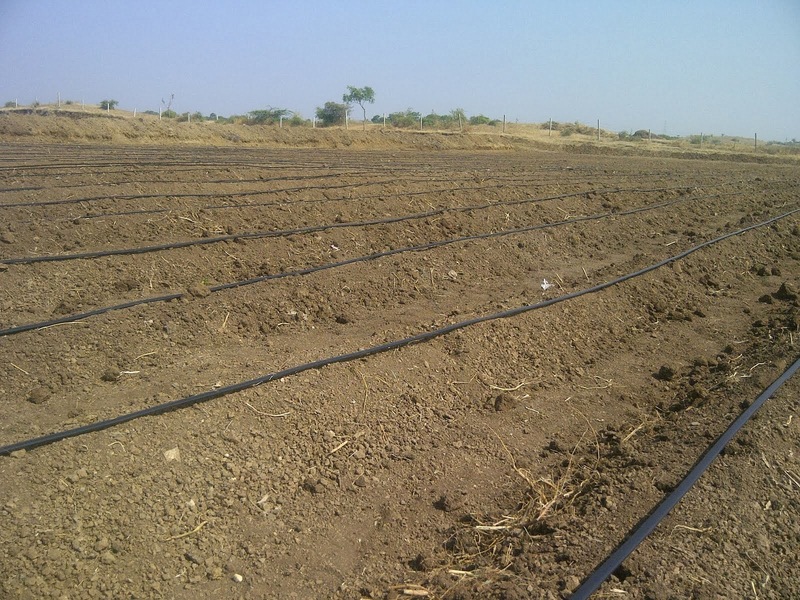 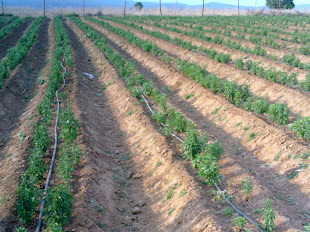 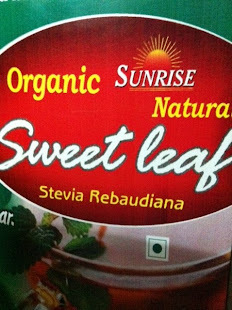 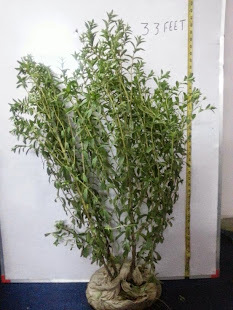 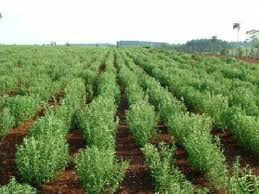 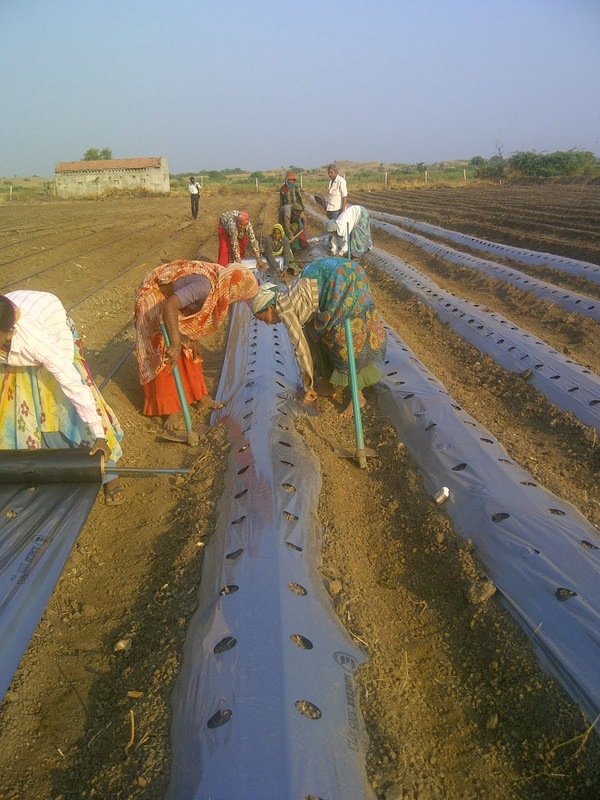 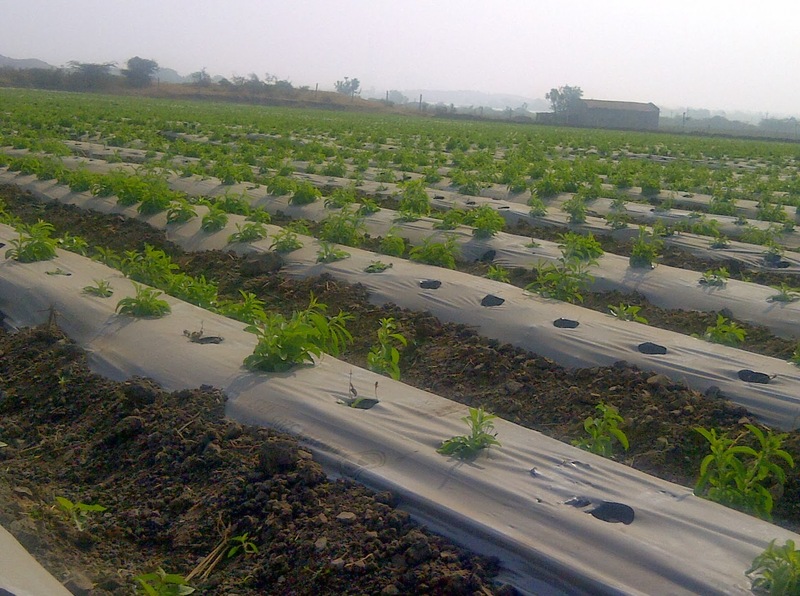 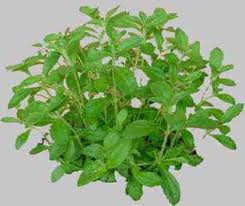 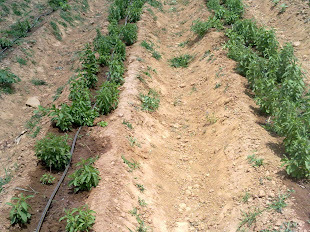 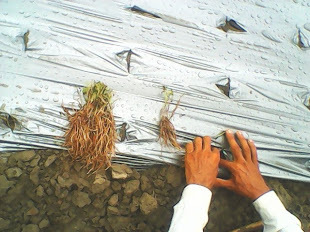 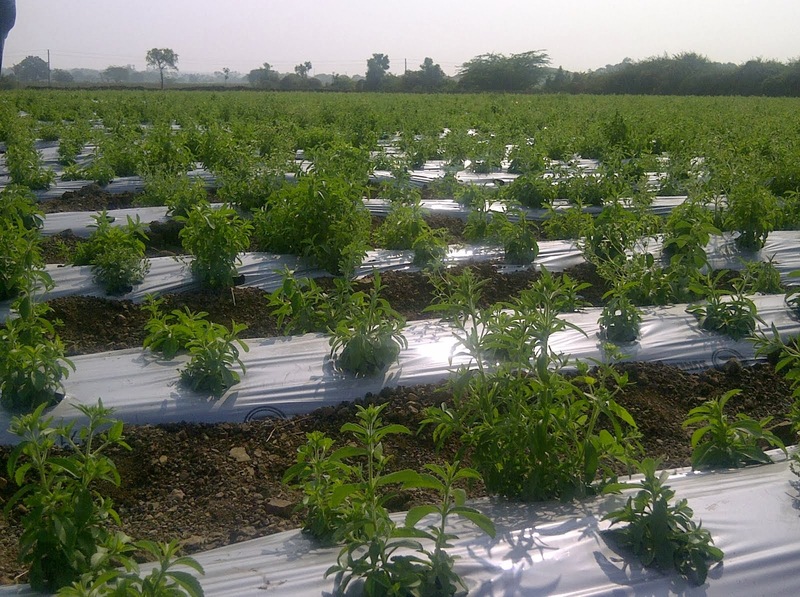 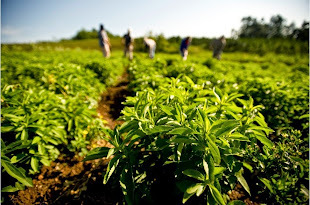 Stevia is made from the best quality of Stevia Rebaudiana (Reb A 97%). 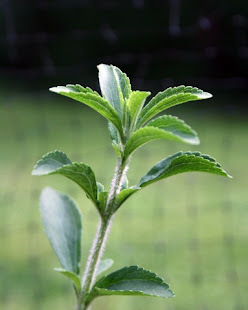 Stevia is a natural sweetener that lacks any chemical components. 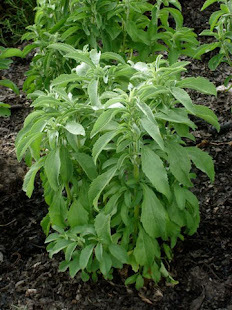 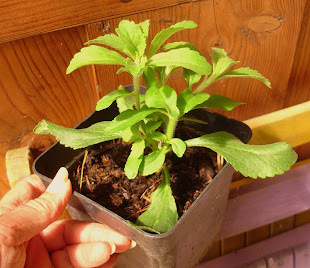 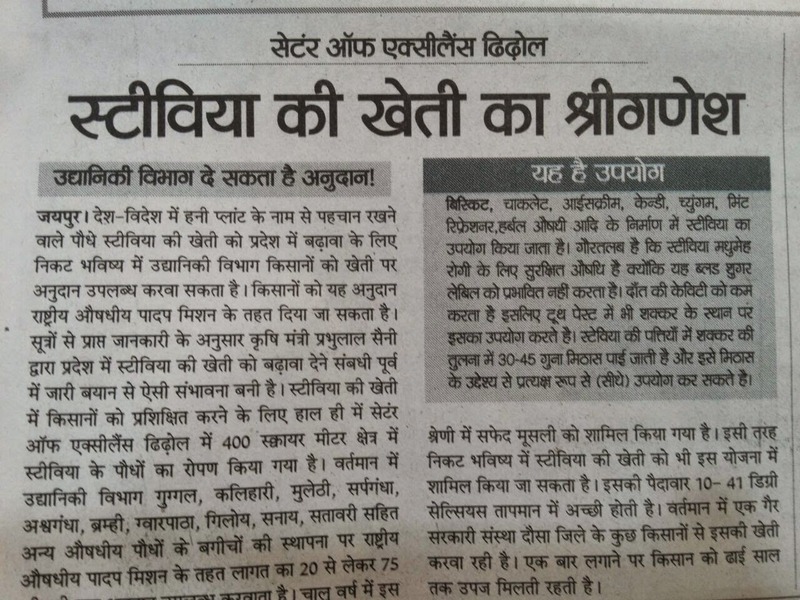 Stevia is a great alternative for sugar and is safe for diabetics and the health conscious. 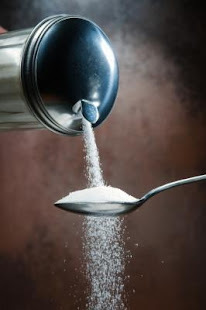 fruit, cereals and in most recipes that call for sugar. 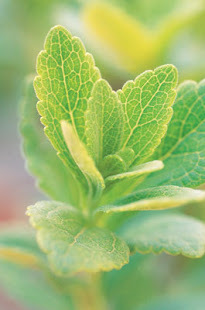 Stevia is the healthiest way to sweeten foods and beverages. 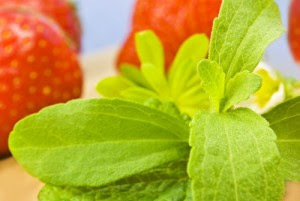 Flavor stable under high and low temperatures. 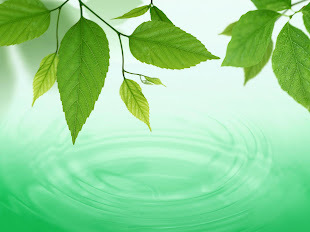 It is soluble to water, alcohol. 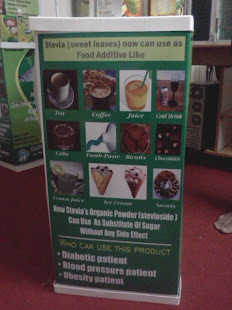 Improves glucose tolerance levels and diminishes glucose absorption.